Experiential marketing has exploded over the past decade, and it's no concidence that this trend correlates with the rise and dominance of digital marketing. This juxtaposition of real-world and digital interactions has evolved to become a critical element marketers must master: tangible experiences that are digitally integrated. There are plenty of reasons for the rise in digital experiential campaigns. First, some brands may be entirely digital to begin with, so their goals are related to digital measurements, such as app downloads or transactions. Other marketers are simply looking to maximize the big investments they're making in experiences, and having a digital component can be something to extend their reach. For the data nerds, experiential campaigns are also an opportunity to capture data from their audiences and digital components help make that possible. No matter your budget, there are simple ways to do this. Snapchat Geofilters are a great place to start, for example. A social sharing station is another solution, providing a place within your experience to encourage usage of the hashtag, as well as promotion of the brand. These two options are now used frequently enough at many brand activations that we can safely assume they're planned for by default. But what's next? What are the clever uses of digital in experiential campaigns we'll be talking about tomorrow? Let's explore some great examples by examining the goals they accomplished. This has to be one of my favorite examples of all time - it's simple, clever, and digitally forward. 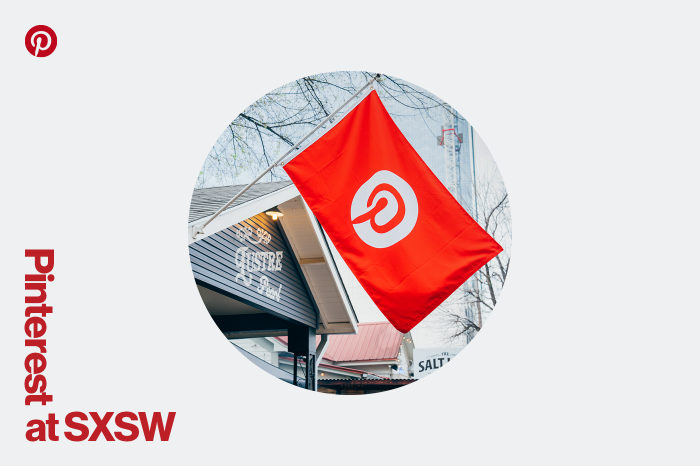 During this year's SXSW Interactive, individuals inside the Austin Convention Center who had Apple phones and AirDrop turned on received an image from Pinterest inviting them personally to their activation. Clever, right? The move was a great way to get in front of the right audience at the right time. To extend their Base Camp experience into social, NatGeo made incredibly high quality videos for their attendees. This takes handing out swag to a whole new digital level - their attendees walked away with a unique biography in video format that could be utilized on their personal website - or shared via social media. Spredfast sustained SXSW buzz this year by developing a new playbook for our brand activation. Though a change in strategy meant we were not hosting a big concert, we still wanted to generate the same amount of buzz - and in fact, this year, we achieved an even higher level of social shares than in previous years. To ride the wave of the crazy and innovative food trend, we teamed up the Peached House to create insane milkshakes that are irresistibly photogenic. To increase likelihood of sharing, we created stations for attendees to set their milkshake down and get advice from a local food blogger on the best angles for their photo. In addition, we teamed up with OMDigital to have a next-level photo-booth experience. The milkshakes and photo-booth experience combined help us beat our social sharing on Instagram year-over-year. In addition, we partnered with ArgoDesign to create a digital yearbook of the best moments on social, which helped us save a lot of paper and keep the content dynamic. 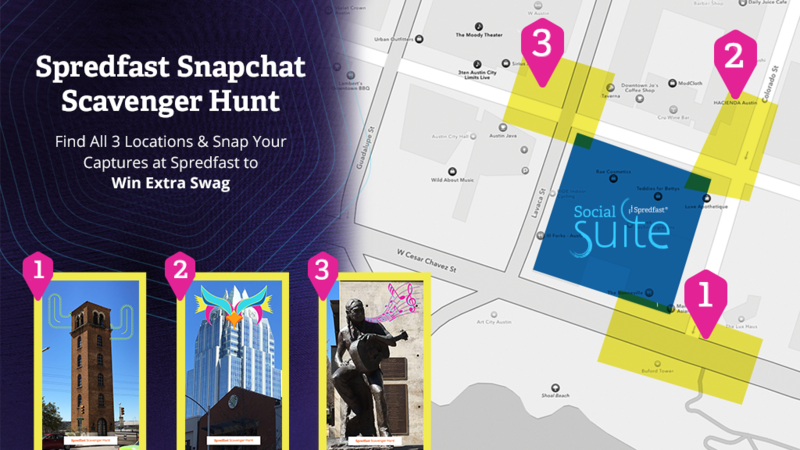 To extend our digital activation outside of the venue, we encouraged attendees to participate in a Snapchat Geofilter Scavenger Hunt. We designed it based on major landmarks within downtown, surrounding our activation location. We incentivized participants to complete the scavenger hunt for an extra piece of swag, requiring them to place the geofilter over the landmark. Who's to say that experiential campaigns need to be just a one-time brand activation? Rebecca Minkoff made headlines the past couple of years through their collaboration with technology startups to completely rethink the experience of in-store shopping. In 2014, Rebecca Minkoff installed fitting room mirrors that allow you to interactively browse other styles and request other sizes, improving the experience when shopping alone. Although this is not a brand new advancement in shopping, it's a step forward in integrating digital into everyday experiences in order to make it a more efficient and pleasant experience for the customer. Considering the rough climate retail stores are facing, making the in-store experience more painless has never been more important. Although more people are shopping online now, there is still a unique benefit to going to the store-whether that's personalized assistance or making a more confident purchase. 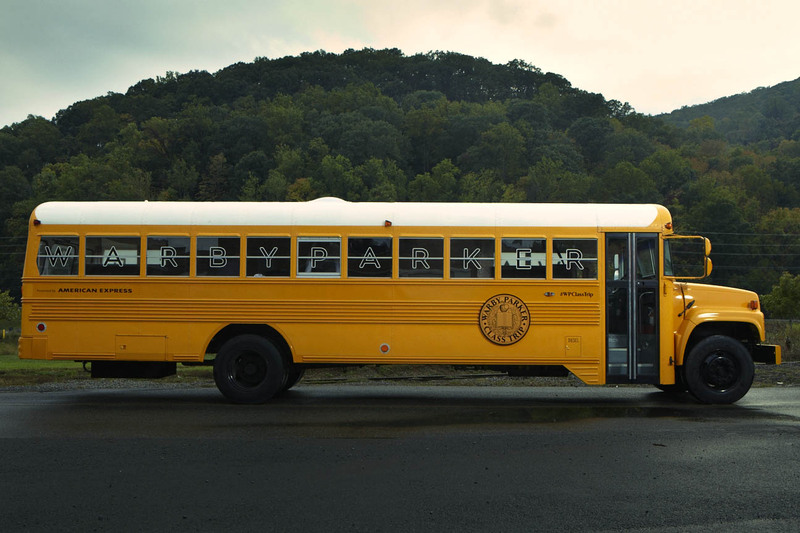 Warby Parker sought to approach retail in a creative way that could generate brand awareness nation-wide. When putting together their experiential marketing campaign, they needed their storytelling to support their tour digitally. Back before Warby Parker opened up brick-and-mortars, this digital brand took the reverse approach that Rebecca Minkoff took and saw unique payoffs. They toured the nation in a bus full of their product. To stay digitally integrated, Warby Parker turned to blogging their tour locations to signal to the city that they were open for business. For lovers of the Warby Parker concept, they could now take a risk-free approach to buying glasses they're unlikely to return. They kept the digital experience real, where you would try on and then order through the representative in the school bus. Innovative digital integrations are coming. Consider, for example, the innovations being made by Snapchat to track foot traffic and supply advertisers with that data. Given such options, retailers might have more incentives than ever to create Snapchat-specific experiences to capture that data. Snapchat could be huge in the process of digitizing experiences. With all of the buzz around messenger bots, it's also possible we'll have bots guide us through a store or brand activation. And with the rise of Instagram Stories, it'll be interesting to see how Facebook advances the geo-targeting of an app like Instagram. Could we one day be in a mall and be served targeted, real-time advertisements from the store down the hall? What do you think will be the next big digital integration for real-world experiences?